Walking down the toothbrush aisle of any store can be confusing. Hundreds of toothbrushes are displayed, all claiming they are the best for you teeth but which one is actually the best for your pearly whites? Finding the right toothbrush for your mouth and dental needs can be frustrating when every item looks the same. 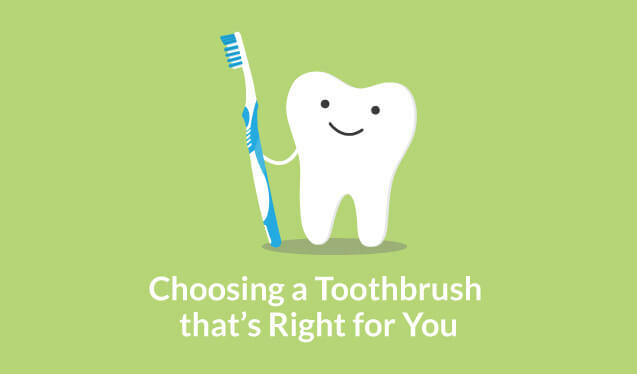 Consider the toothbrush differences listed below to choose a toothbrush that will help keep your smile perfect. Achieving a smile full of pearly whites may be difficult and painful for those with sensitive teeth. Shooting pain and sensitivity to hot or cold temperatures may result after bleaching your teeth or using other harsh whitening methods. 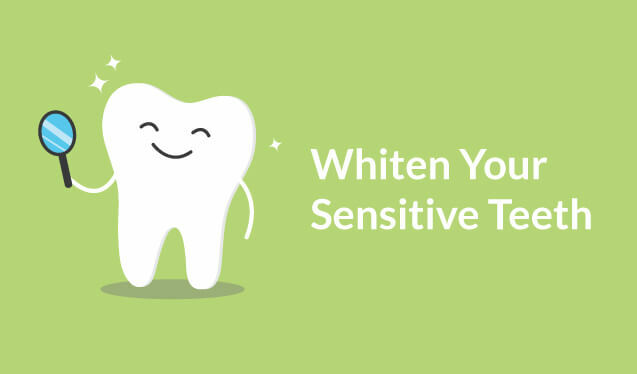 Here is what you need to know about whitening your sensitive teeth. Dieting can do wonders for your health, confidence, and waist size, but did you know that dieting could have negative effects too? 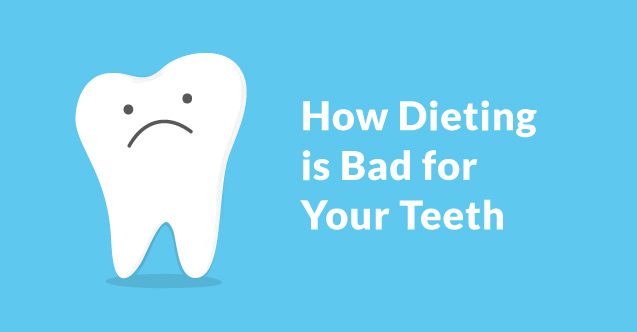 The common foods and nutrients you consume during a diet can actually be harmful to your teeth. Many of the foods you eat when on a diet have high acidity that will damage your enamel and lead to cavities. Moving to a new place brings a lot of change. Your initial concerns may be unpacking, adjusting to your new home, getting to know the community, and helping your children transition to their new school. 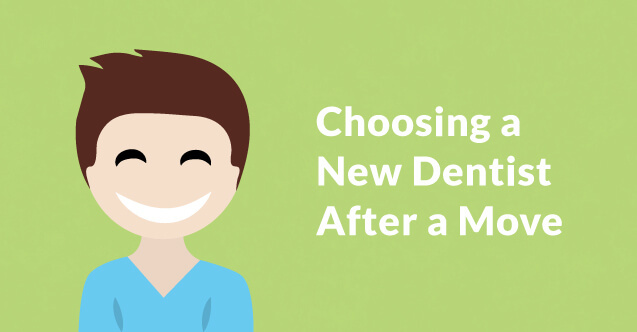 While there are many changes to adjust to, it is also important to find a new dentist. This can be a daunting task as there are multiple dentists in any given town, so here are some tips on how to find a dentist after a move. 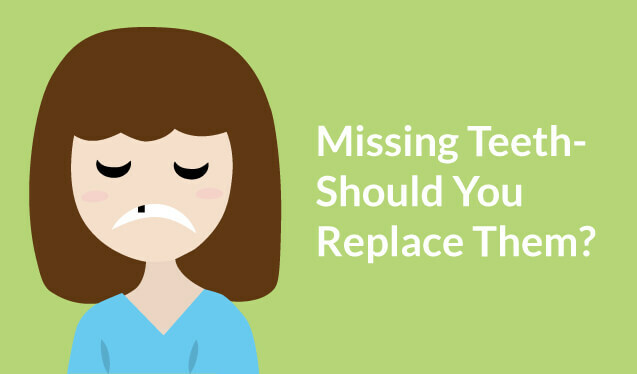 Missing Teeth, Should You Replace Them? 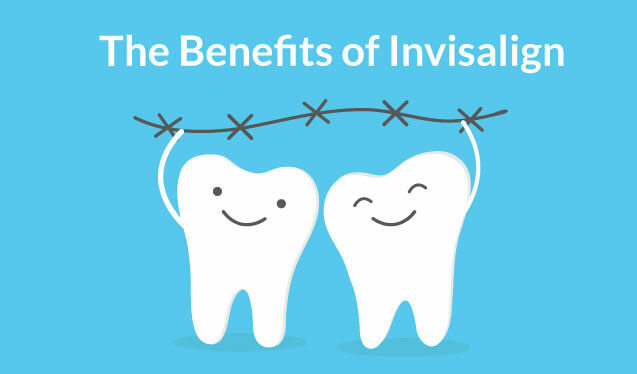 A missing tooth has major consequences for your oral health. Normally, all 32 of your teeth, or 28 if you had your wisdom teeth removed, work together seamlessly to allow you to chew, speak, and smile perfectly. When one of those pearly whites goes missing however, you begin to lose function and suffer other oral health concerns. It’s not surprising that exercising regularly provides major health benefits to your body. 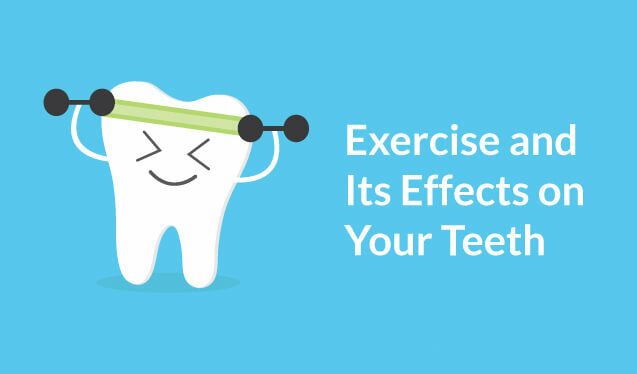 But did you know that exercise also benefits your oral health? Keeping up a regular exercise routine and a healthy diet could greatly improve your pearly whites, leaving you with a beautifully clean smile. Your beautiful smile may not be exactly up to your standards and that’s okay. There are many options to brighten, heal, or straighten your smile and get it exactly where you want it to be. One of the most common difficulties people deal with when correcting their smile is misalignment or crooked teeth. If you’re like most people then you probably spend most of your time away from the dentist office and out enjoying life. 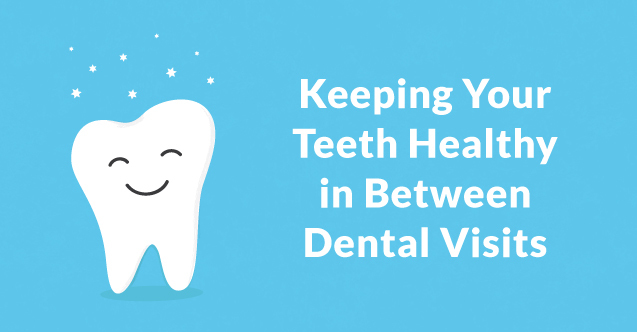 In fact, you most likely don’t spend much time thinking about your teeth at all, maybe a total of five minutes a day while you are getting ready for the day in the morning or at night when you’re getting ready for bed. 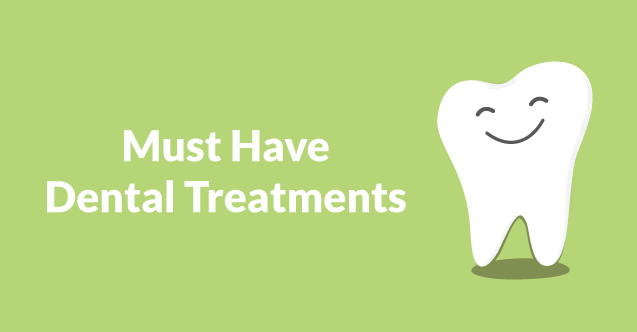 People tend to go to the dentist when they have to, either because their semi-annual appointment has finally rolled around or because they have a dental emergency that needs to be addressed immediately. Dentists have an array of other treatments for clients however that go far beyond the standard cleaning or emergency procedure. The holiday season is upon us, and with this jolly time of year comes parties outfitted with plenty of good food and holiday-themed drinks. 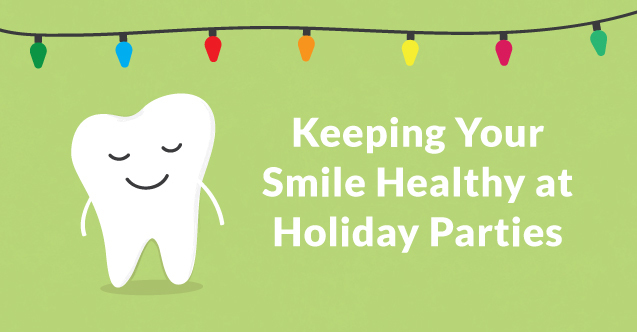 While it’s easy to indulge during this merry time, it’s important not to let your usual dental care slip.